My determination to find more Mexican Pastries continues. 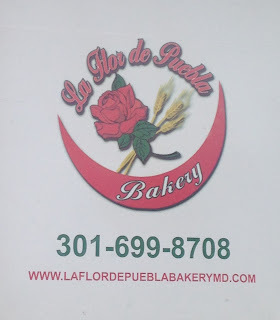 This time I ventured out just outside of DC in Riverdale, MD to La Flor de Puebla Bakery to see if it could satisfy this continuous craving of mine. 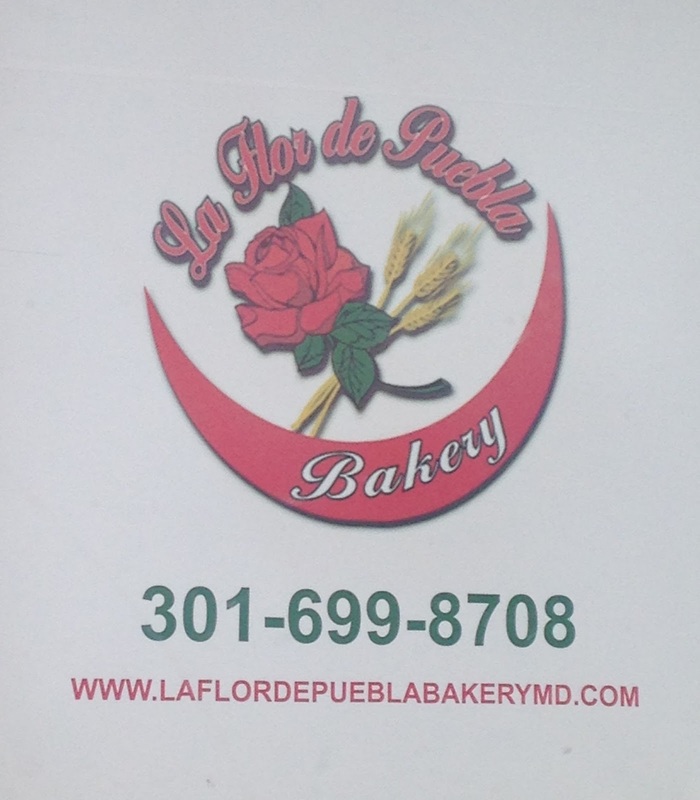 It was definitely everything I expected as a popular Mexican bakery in the area. Super busy with customers and piles of celebratory cakes ready to be picked up. One item that got me super excited to find was the Beso. Two pieces of sweet pastry kissed together by jam and covered with sugar. I fell in love with these gems in Atlanta and in Mexico so I was hoping to do the same with this one. However, it was not what I was expecting. The pastry was not as dense, which is not a bad thing. I was expecting more of a cookie type pastry rather than the consistency of bread. There was also not enough jam to my liking inside the Beso. I was expecting it bursting with jam, so much that you have to lick your fingers every two seconds. The Beso was good overall but not good enough for me to go back for seconds. I am sure I have to be wrong, or maybe I have to try something else to get a better feel for what they offer. Their cakes looked amazing, for instance. In the meantime, the Mexican pastry search continues.